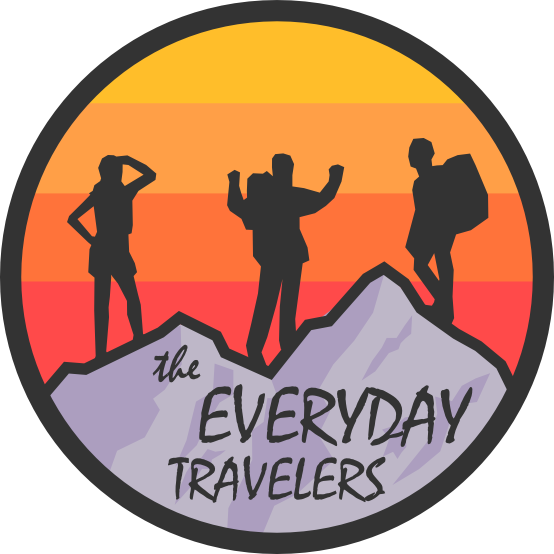 We are three college graduates – Colin, Emily, and Tyler – who were bit by the travel bug after studying abroad. After a couple of years in the “real world,” we decided we wanted more adventure in our lives. On September 28th, 2016, we took off from Logan Airport to our first destination, Lima, Peru for the start of a year long journey. Posts on this blog will be written from each of our perspectives and will be signed by Colin, Emily, or Tyler.